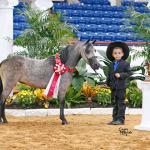 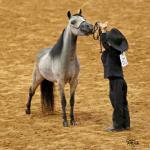 2014 AMHA World Reserve Champion Amateur Jr. 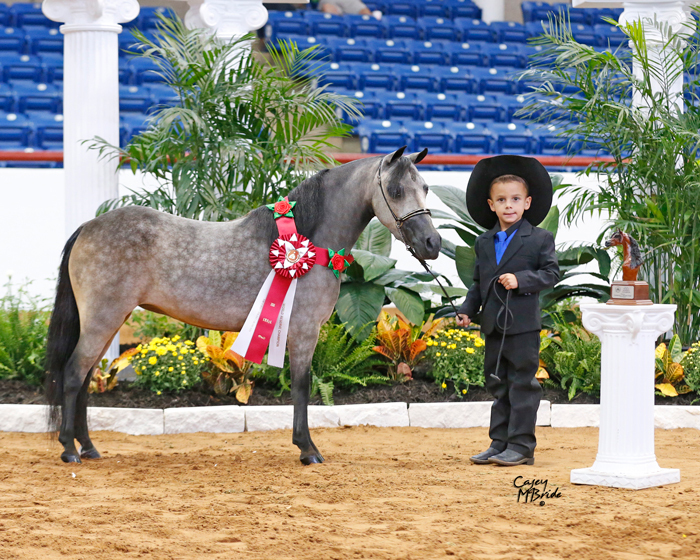 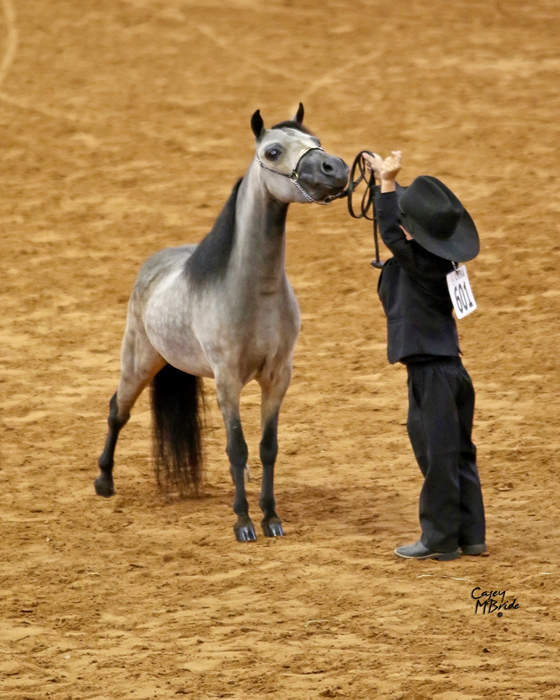 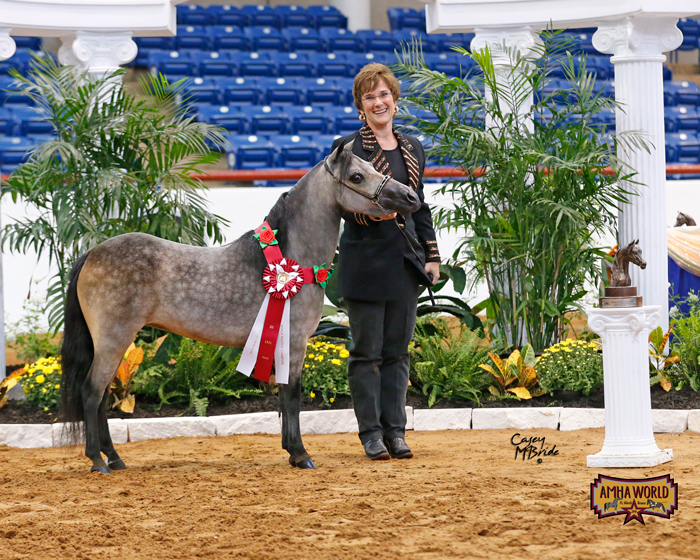 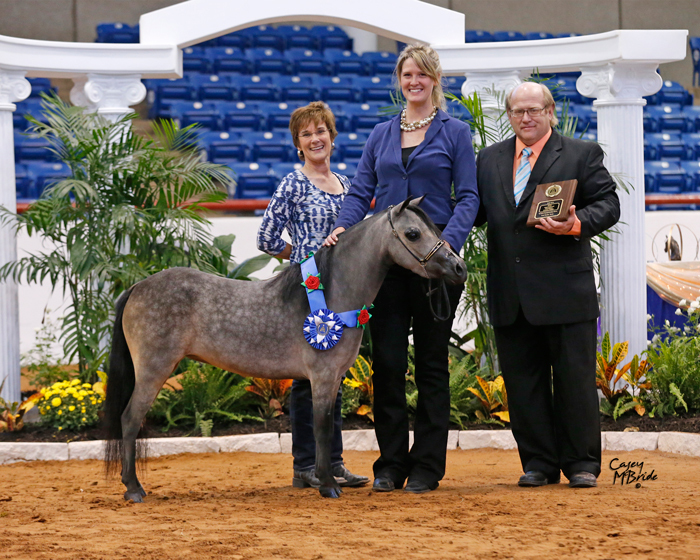 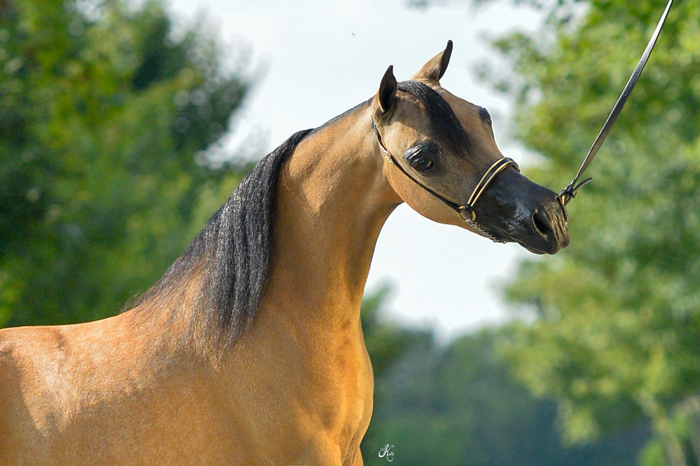 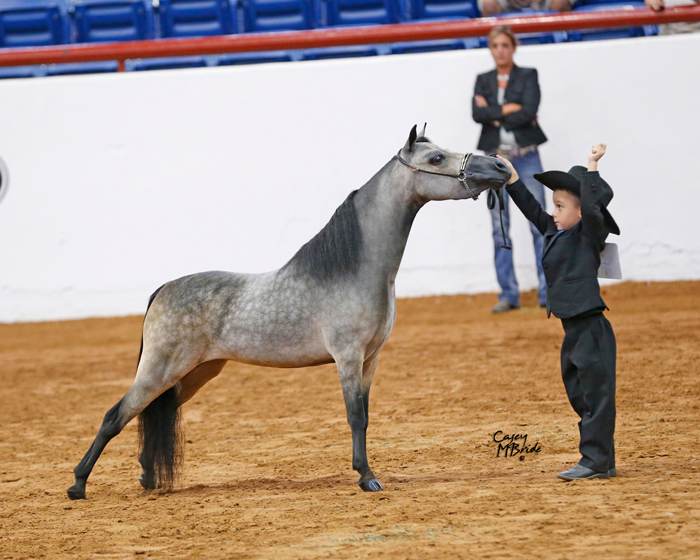 Mares 30-32"
2014 AMHA World Top 5 Yearling Mare 30-32"
2014 AMHA Eastern Regionals Champion Yearling Mare 30-32"
Trained and present by Danielle Hill Training Center. 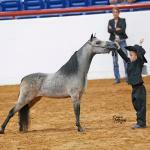 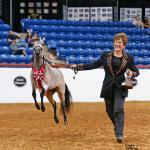 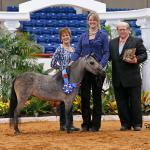 AMHA World Champion, Multiple AMHA Reserve World Champion and Multiple AMHR National Top Ten Halter Mare. 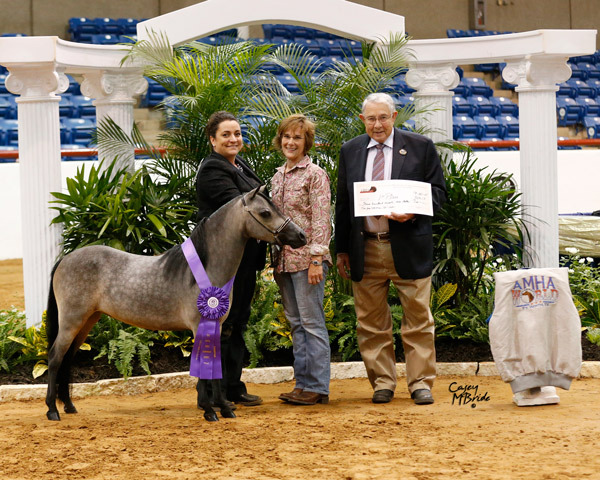 2015 AMHA World Champion Futurity 2 Yr Old Mares, Over 31"
2015 AMHA World Top 5 Amateur Lvl 2 Jr. 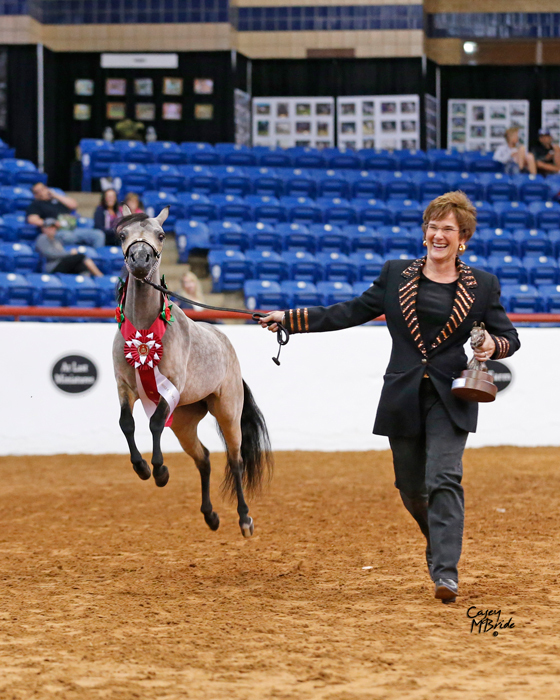 Mares, 31-33"
2015 AMHA World Top 10 Open Jr. 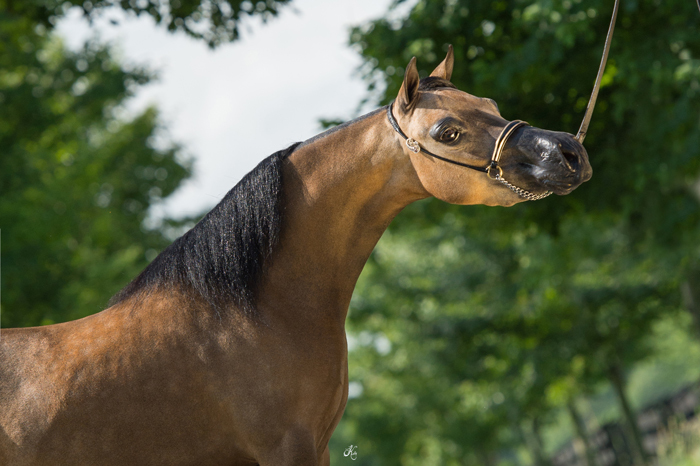 Mares, 31-33"